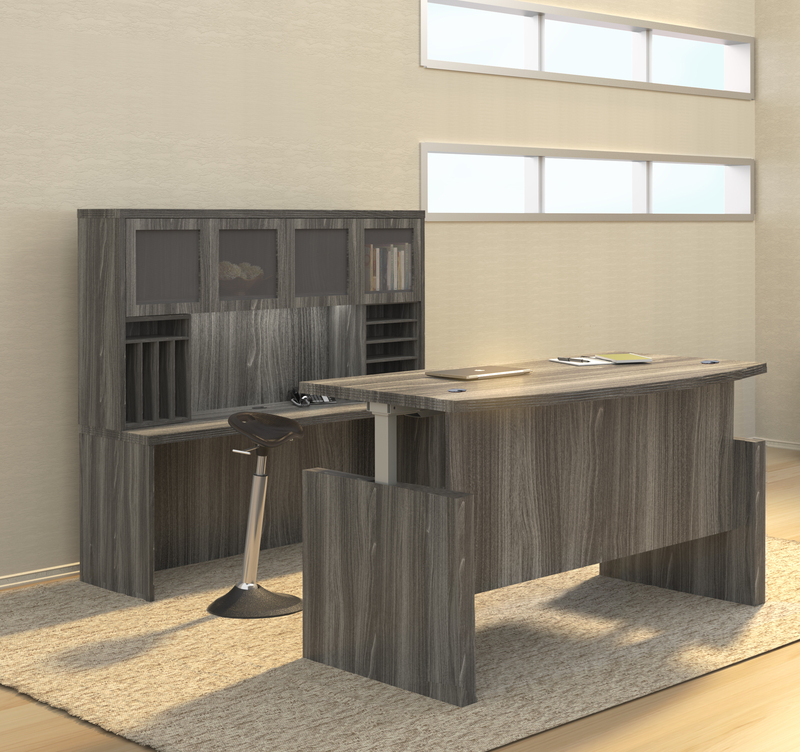 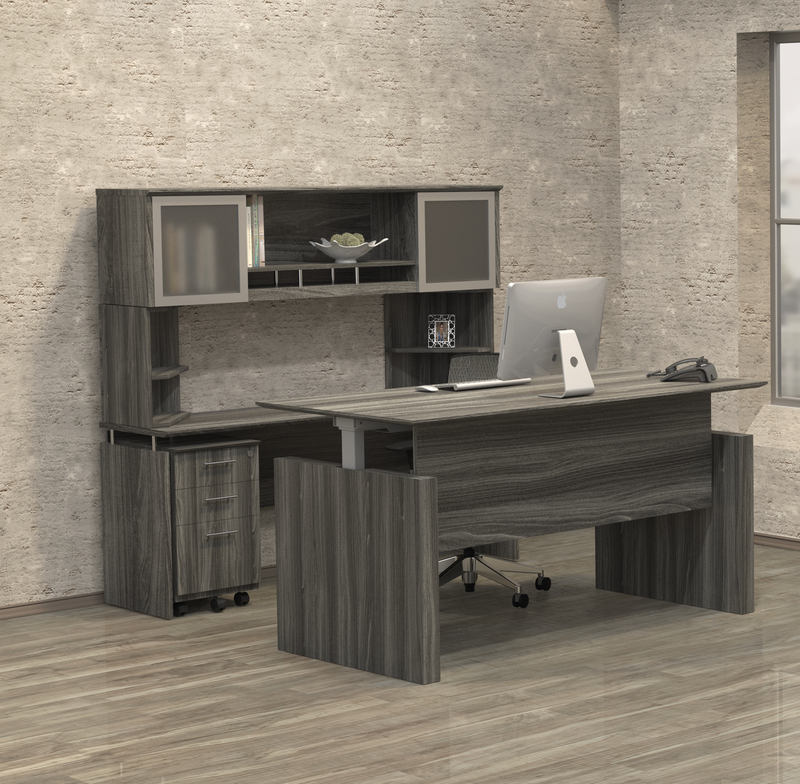 This luxurious ergonomic U shaped executive desk with height adjustable bridge is available in 3 designer finish options. 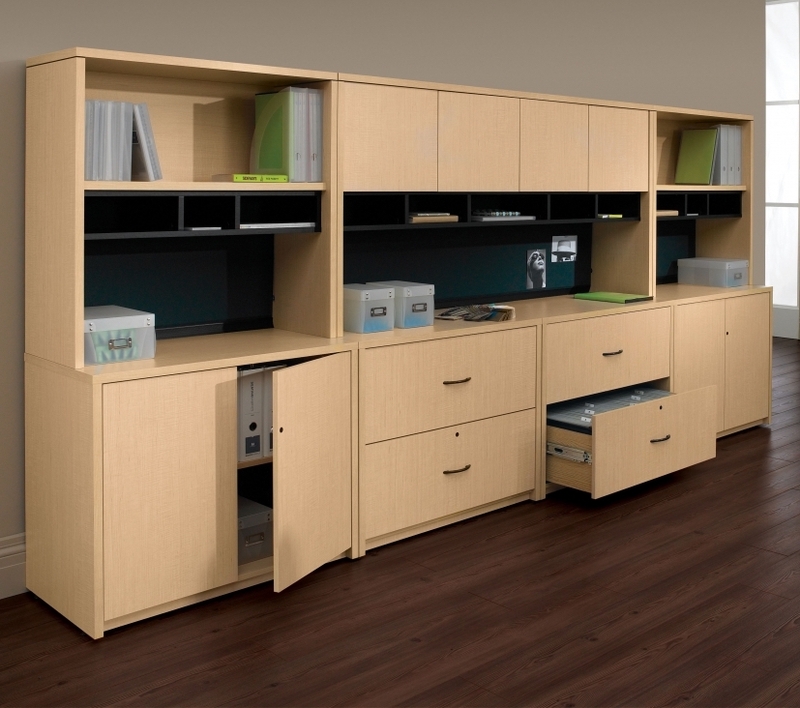 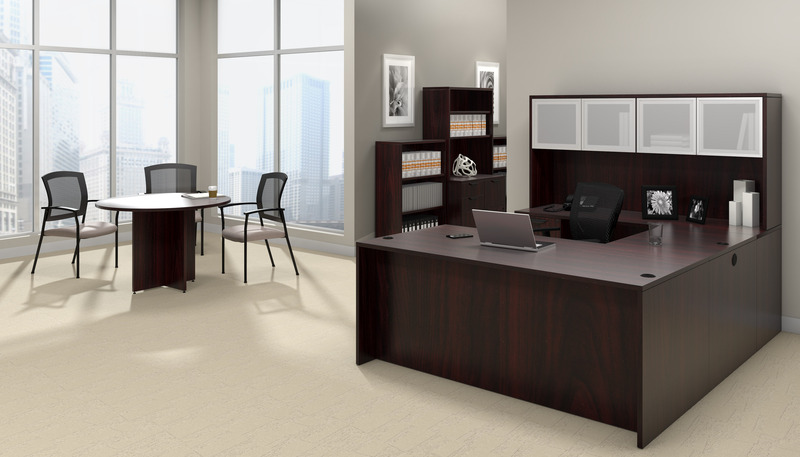 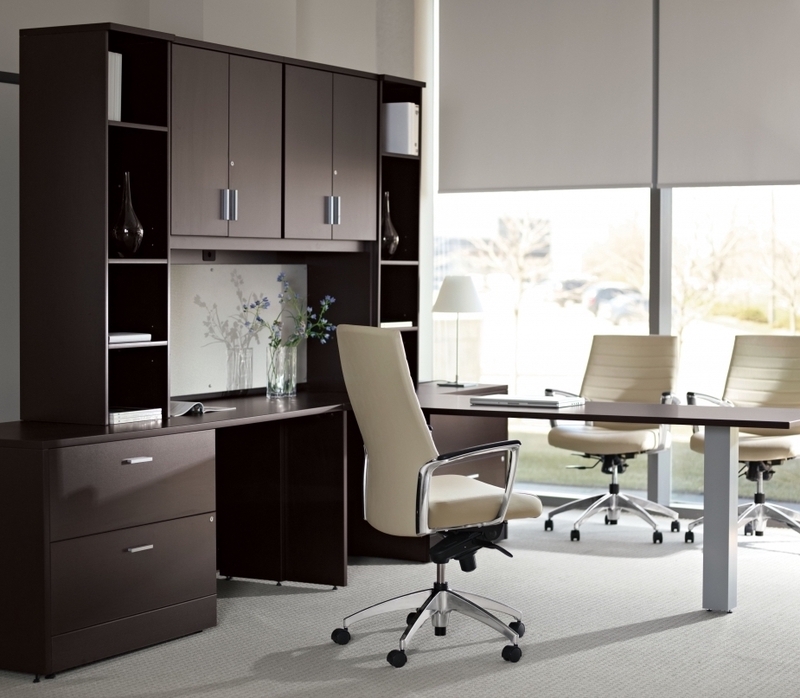 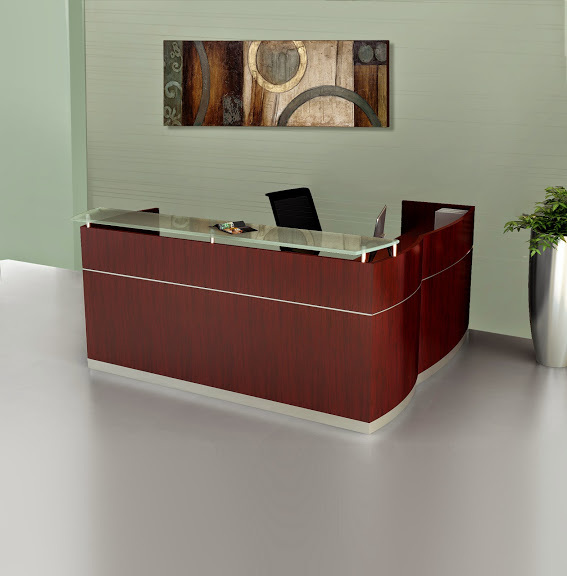 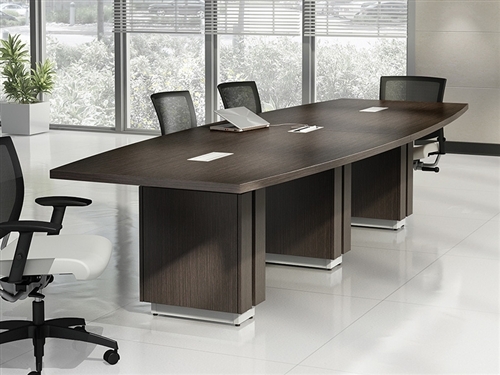 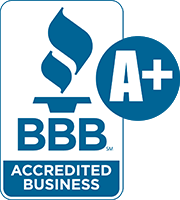 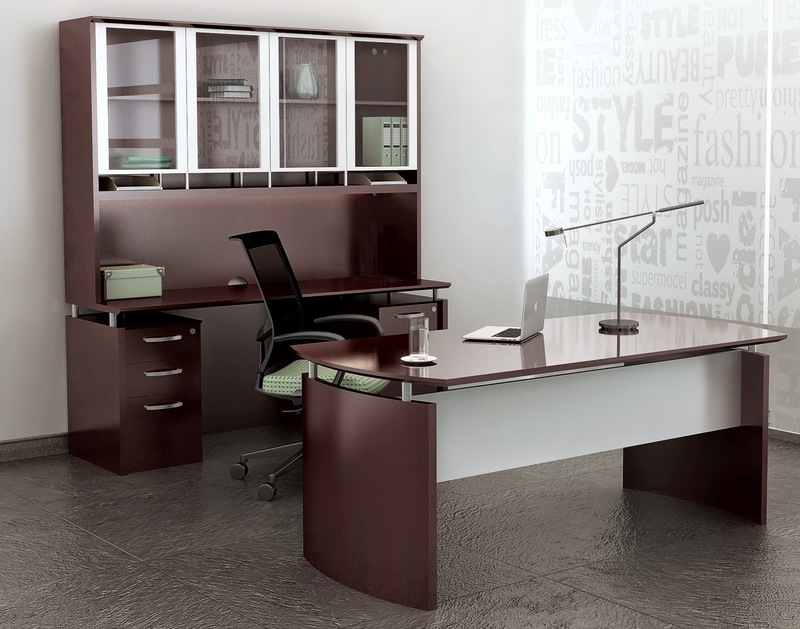 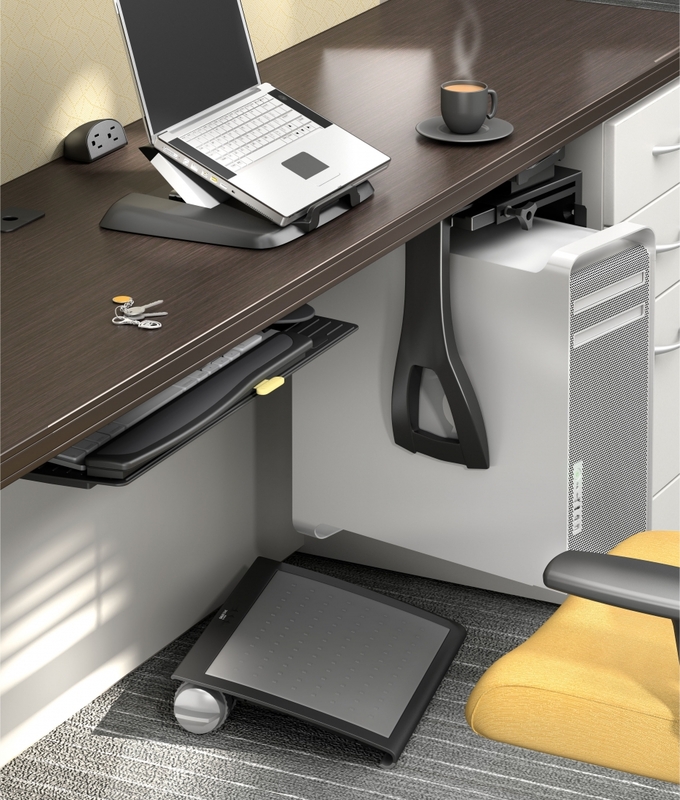 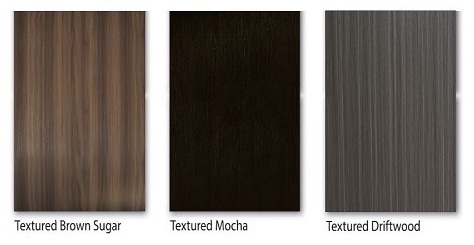 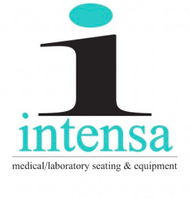 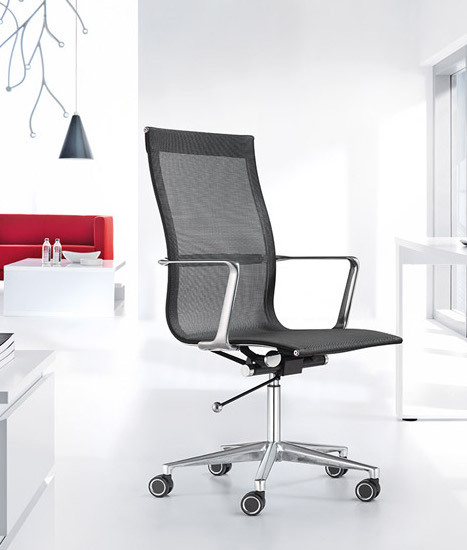 Mayline Sterling office furniture is perfect for upscale remodeling projects. 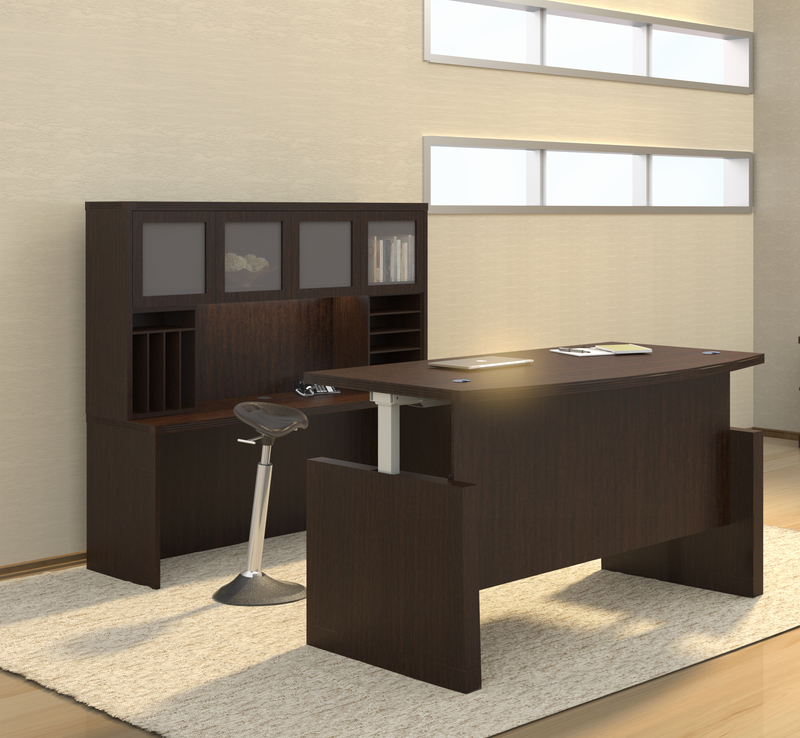 This STL37H2 configuration includes all of the components needed to craft an elite executive interior with modern ergonomic benefits.